Yesterday I made a quick and slightly random snack plate for Rosie. Created with raw carrots, frozen peas (Rosie prefers them frozen) and cheese straws. Named ‘Lelli’ by Rosie after her new imaginary friend. 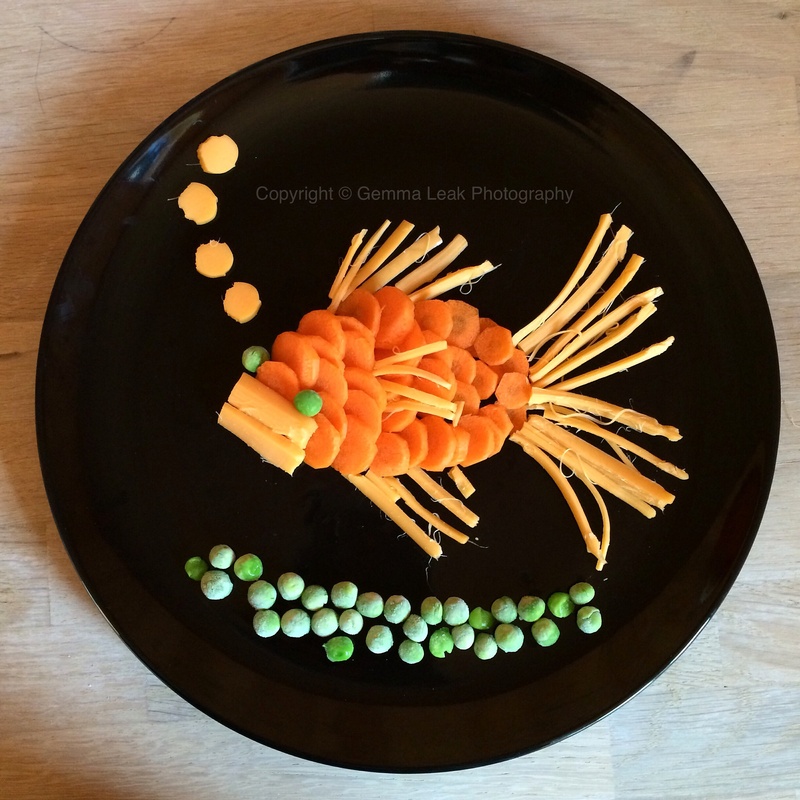 This entry was posted in Food art and tagged children food, Foodart. Bookmark the permalink.